Along with Dr. Odom, Dr. Blankenship was an original partner at Metro Surgical. Dr. Blankenship graduated with honors from the Medical College of Georgia. 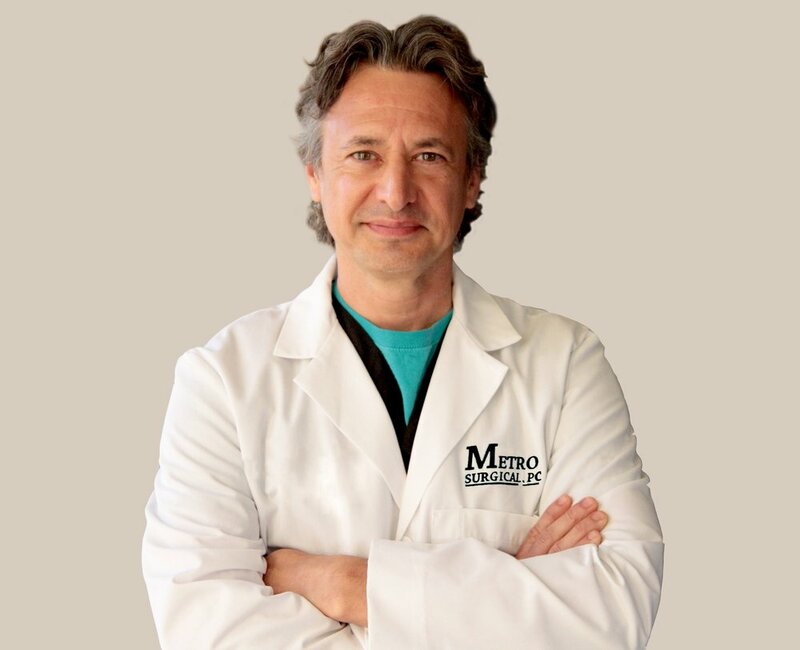 He completed his surgical residency at Memorial Medical Center in Savannah in 1997 and finished a fellowship in colon and rectal surgery at the University of Texas in 1998. Dr. Blankenship has recognized achievements in colorectal surgery and is one of the first board certified colorectal surgeons to practice in our community. Dr. Blankenship is well versed in advanced robotics, advanced colorectal oncology, and also in the field of incontinence. Well respected from his peers, Dr. Blankenship is considered a doctor’s doctor for not just his work, but also for his patient satisfaction.